Alright, let's face it: It's gonna take some more weeks until Springtime. The sun isn't seen very often right now. And yet, we are all craving for some warm rays of sunshine, blue sky, less freezing and more natural Vitamin D. My in-between-solution: Handmade knitwear in Springtime colors! Because wearing something colorful and happy makes me feel like Spring is just around the corner. Plus, a warm and chunky piece of knitwear always keeps you warm. Goodbye freezing! No more feeling too cold with this sweater, I promise. And the best thing about it (apart from not being cold anymore): It's super easy and really fast to knit! 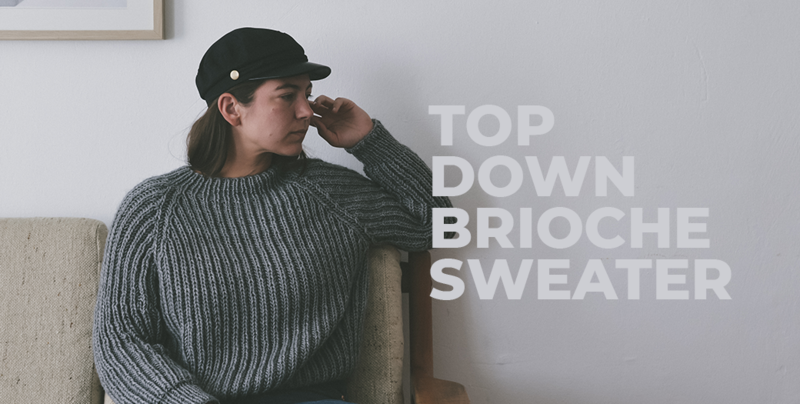 This sweater is knitted in the round top down, which means that you only have one piece and don't need to sew up four pieces in the end. It's just sewing up loose ends of the color changes – and that's it! 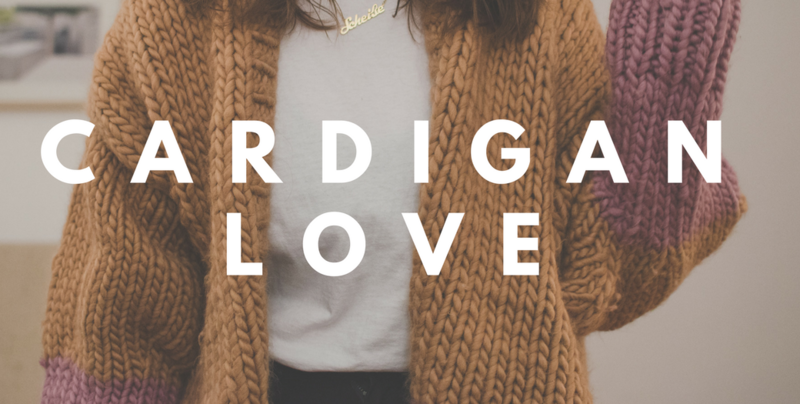 In my notebook, the cardigan was just called "cardigan", now I gave it a name – and here comes #1 – haha, very creative! 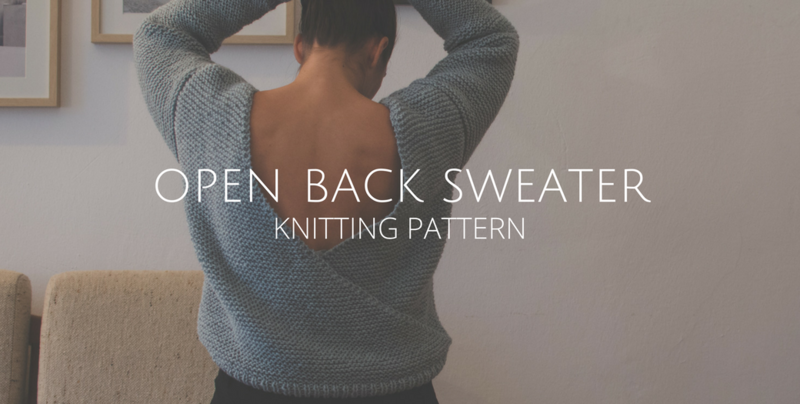 So, if you feel like knitting your own chunky cardigan, you'll find my free cardigan pattern at the end of this blog post. Before you go ahead and download the instructions, here's a list of everything you need and some pictures, of course. 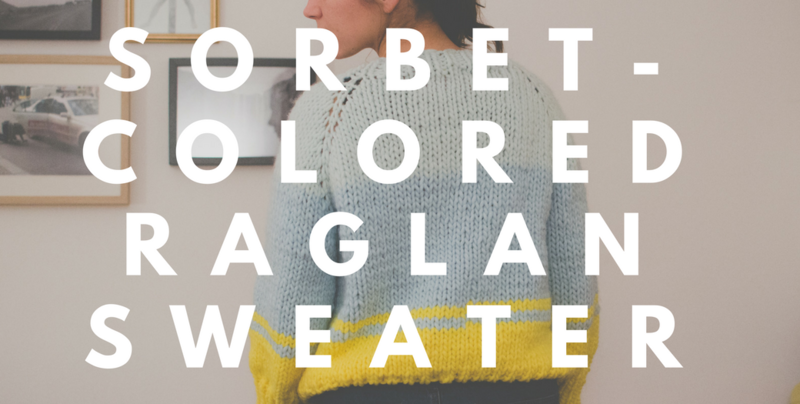 Have fun knitting your own cardigan and let me know how it works, which colors you chose etc. I'm curious!! Oh, and I have some more news for you: The pages of my pattern notebook are filled with knitwear design ideas and I will put a lot of effort in realizing these and hopefully creating more knitting patterns for you very soon! (I haven't figured how to establish the 56-hours-day or grow eight more arms and hands that could work on different projects at the same time, though…) So, in the future I'm going to sell some of these patterns here in my future online store and also on Etsy etc. 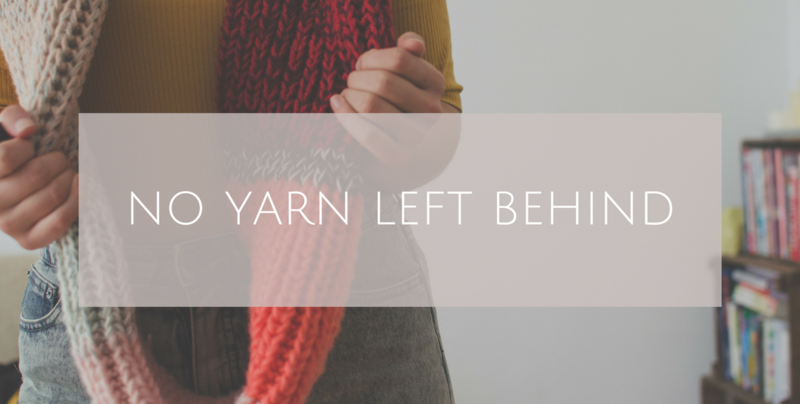 There are plenty of DIY and knitting projects that are still and will remain free patterns – only the more elaborate projects that take a lot of time preparing and polishing will be offered for sale. But no worries: For now, the pattern is available for free until the online store officially opens – so get your pattern while it' still hot and free! I hope you enjoy making your own version.  And as I mentioned before: I'd be super happy to hear all your thoughts and feedback! 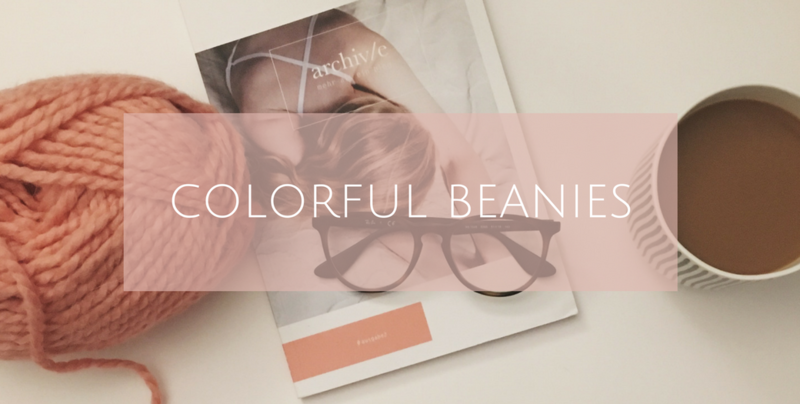 colorful beanie – quick and easy! Actually, if I'm not wearing my Rainbow Sweater, I LOOOVE wearing all shades of gray, black, navy, burgundy… yep, you get an idea. Rather simple than bright and colorful. A popular exception: Beanies, scarves and headbands. This "Tricolori" beanie is one of these colorful examples. Blue, salmon and yellow in one single piece of garment. Well, accessory. The color combination reminds me a bit of the colorful 70s, it's a bit quirky, but not too much. Could look nice with ski onesie, though :) And here comes the best: It's a super easy and quick knitting project aaand I've got the free tutorial for you. Maybe – ok, definitely not maybe – I mentioned it before: I'm a wool addict. And a wool hoarder. I have drawers full of wool – all kinds of wool in every storage space I have. In my wardrobe, in the living room sideboard, in the drawers under my bed. Most of the yarn balls are there for a certain purpose: I already have something in mind for them and know for which project I'm going to use them. But for some of them it's a bit different. They are leftovers of already finished knitting projects, or I only bought them because they were so pretty. So, what is supposed to happen to them, especially the leftovers? Throwing them away? No way (as I already mentioned, I'm a wool hoarder and hoarders don't throw stuff away, do they?!)! Using them for smaller projects? Well, most of the small projects require more than a tiny piece of leftover, too. Fortunately, there ARE plenty of ideas how to make use of leftovers. They can be turned into blankets, colorful beanies, pillow covers and scarves. For my recent leftover project, I decided I could use another loop scarf. Said, done, here it is: A leftover scarf, knit in fluffy fisherman's rib stitch. Yum! I'm still totally blown away by all the lovely comments I got on Instagram (and in real life) for this sweater. This rainbow sweater that actually looks like it was made for one of the Care Bears. Or a unicorn. Anyway, it's really comfortable and cozy and makes your day a bit brighter and definitely more colorful. I can only recommend making one for yourself: Everybody starts to smile when they see this sweater – because who can say no to a rainbow?! I certainly can’t. Oh and just one quick note: As this is my very first knitting pattern, I’d be more than happy to hear if it works for you guys or if there’s something I could improve. I am looking forward to all your feedback, suggestions and comments! Read on for the English instructions. 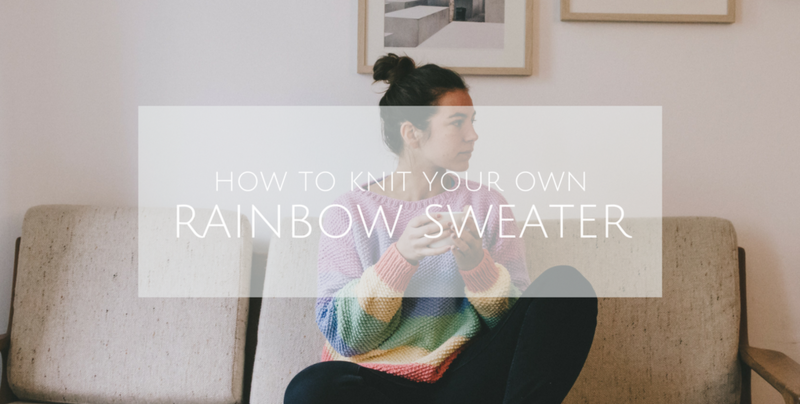 If you're looking for the German version of the rainbow sweater pattern, click here.